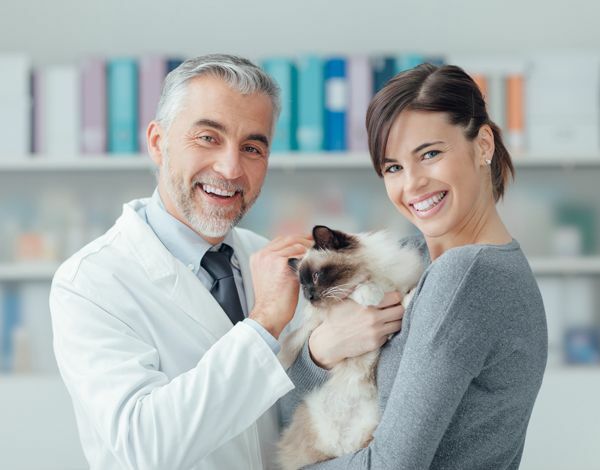 Platt Springs Road Animal Clinic's veterinarian doctor and staff at our renowned animal hospital are ready to provide your pet with cutting edge medical care including dental services, surgery, emergency services, and much more. The next time your pet requires emergency care, don't think twice. Visit our convenient location in the heart of West Columbia, SC. We're open until 6pm on most evenings, and can be reached via phone or email. If you have any additional questions, we urge you to click over to our contact page. 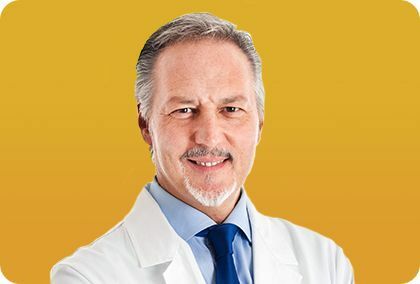 One of our knowledgeable representatives will respond to your queries as soon as possible. 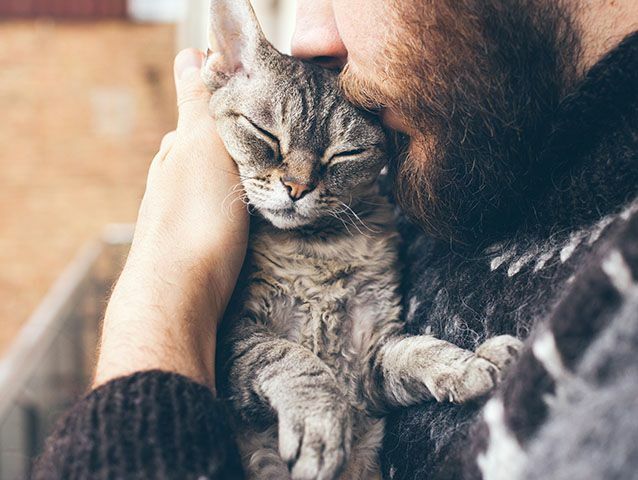 We care about your pet’s health, happiness, comfort, and longevity. At Platt Springs Road Animal Clinic, we make sure to provide a pet-friendly, comfortable environment. 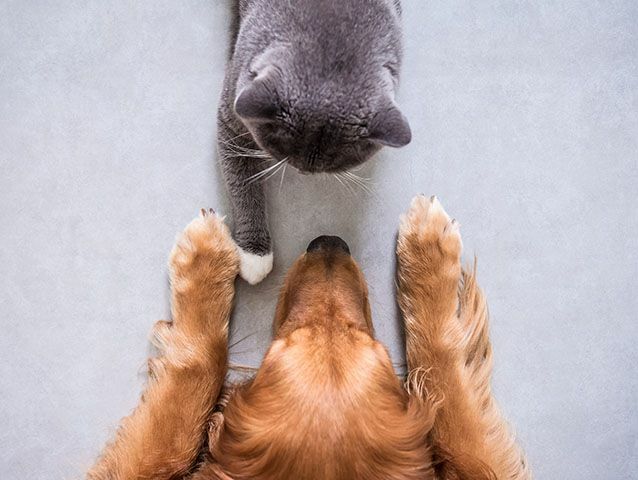 We do everything we can to keep our facility clean, functional, and accommodating to your pets medical needs. At Platt Springs Road Animal Clinic in the Columbia, SC area, we help pets that are sick, injured, or perfectly healthy. 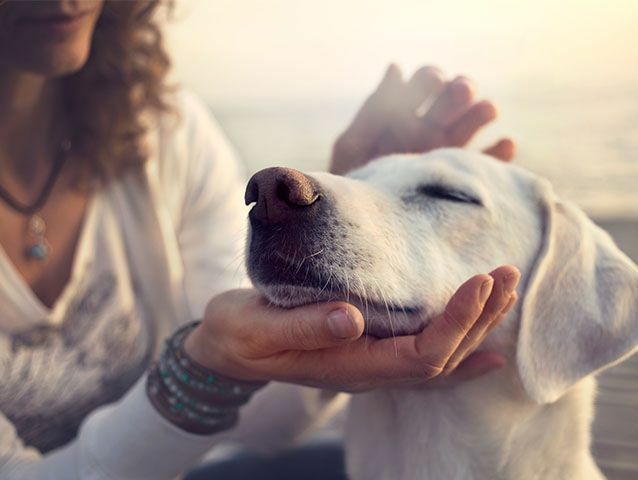 Our pet doctor helps pets feel better if they’re sick, relieve pain or discomfort they might be experiencing if they’re injured, and provide surgical procedures. We also help them remain in good health by offering regular checkups and dental services.